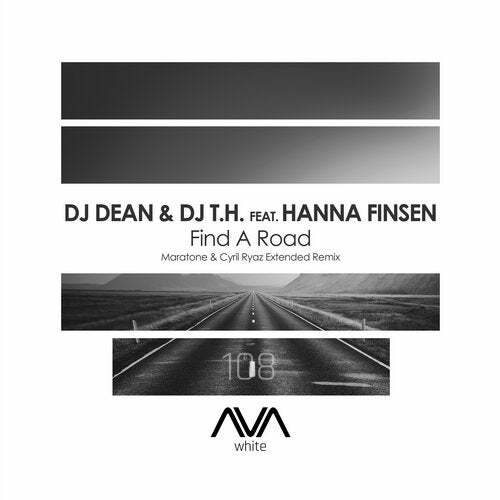 Boundless energy and a journey through uplifting, Maratone and Cyril Ryaz remix the massive Find A Road from DJ Dean, DJ T.H. and Hanna Finsen. Gorgeous production and pristine melodic presence!